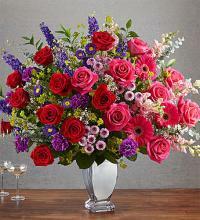 We are your locally owned, full service flower shop in Conyers, GA. Our talented florist professionally arranges beautiful wedding flowers and bouquets for holidays, birthdays and for any day! 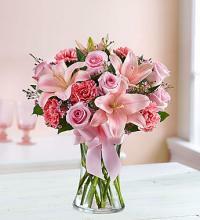 We also deliver funeral flowers and sprays. 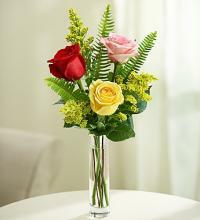 As your local florist, we take pride in celebrating your special occasions with you! 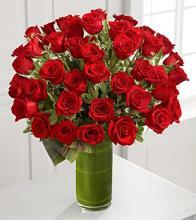 With fresh flowers, chocolates, gift baskets, balloons and more, we're your one-stop gift shop and floral shop in one convenient location. 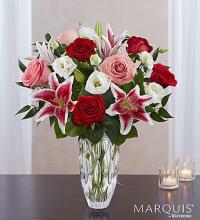 For beautiful flowers and outstanding customer service, let our florist shop show you what gifting is all about! 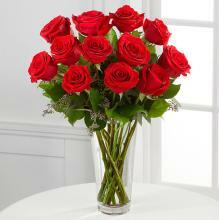 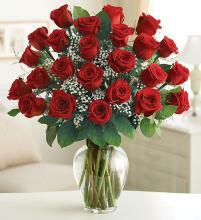 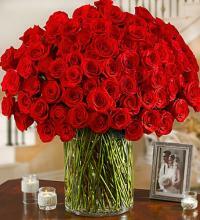 For same day local flower delivery, call us at (770) 760-8605, visit us, stop in our flower shop today.